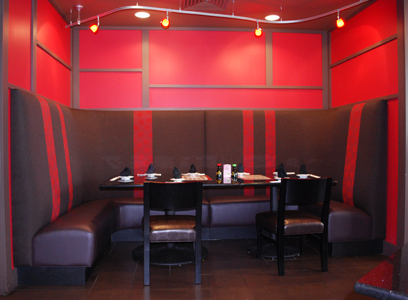 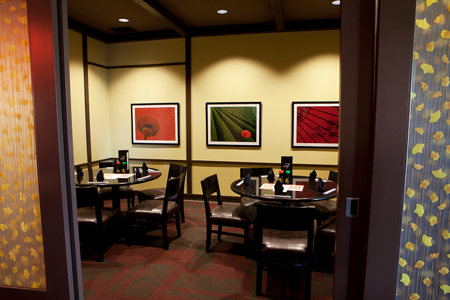 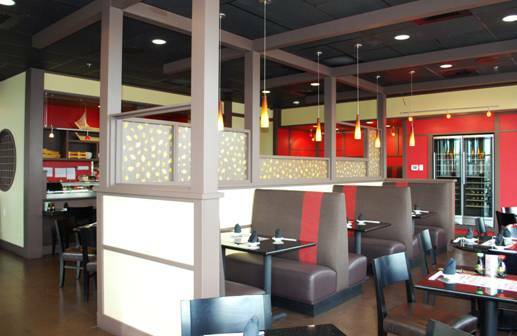 TR,i was instrumental in the development of Wasabi’s new interior image to be incorporated into their 6th location. 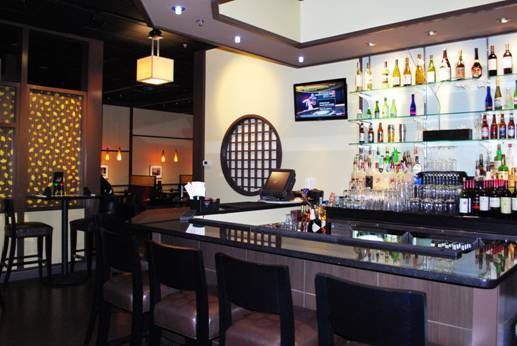 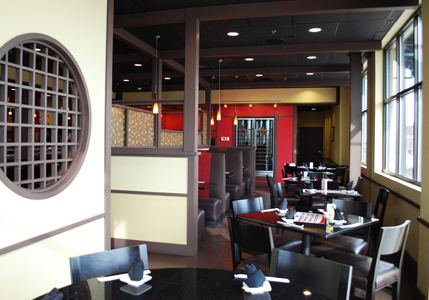 Wasabi was one of the original sushi restaurants in the St. Louis metro and came to TR,i to redevelop their brand image because of TR,i’s experience in retail and restaurant design. 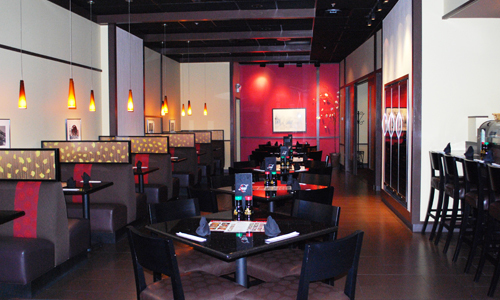 TR,i followed this model to create Wasabi 7, another succesful sushi bar in the metro east area.